Thirty-six hand-carved, hand-painted horses--all jumpers--carry revelers around and around on the Chavis Park Carousel, a gem in the WPA-era park built for African Americans in segregated Raleigh. 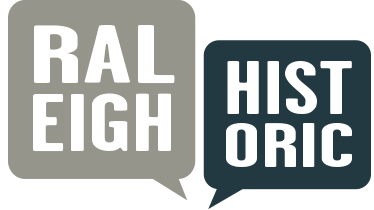 Before Chavis Park, African Americans had only limited access to Raleigh's Pullen Park; the story was the same or worse across the state. 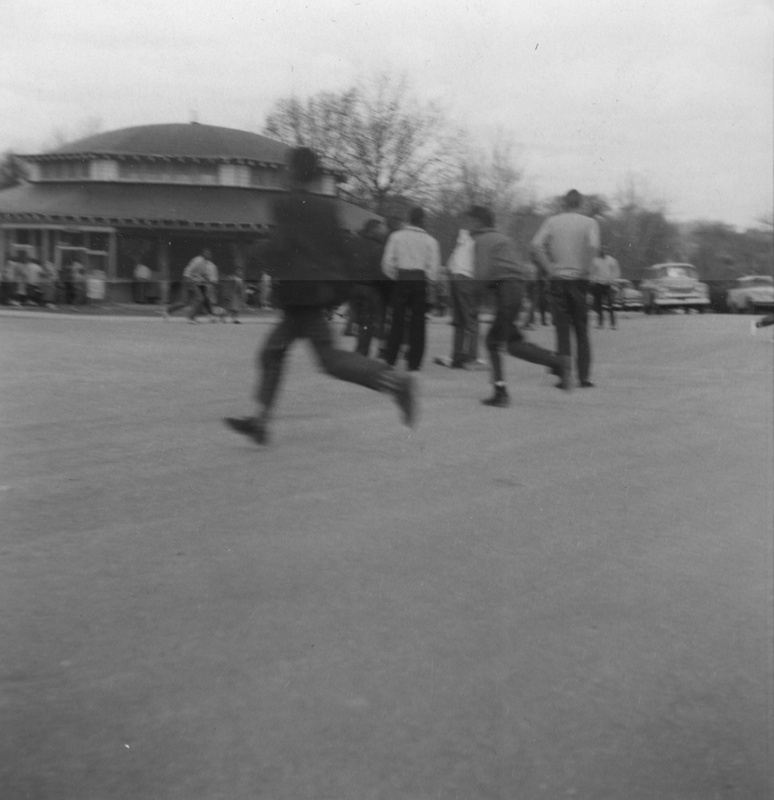 Upon its opening, Chavis Park attracted carloads of amusement-seekers from around North Carolina to its swimming pool, ball fields, and, of course, its carousel. Development at Chavis mimicked that of Pullen down to the colorful carousel with Wurlitzer organ. Fewer than three hundred such carousels remain in the United States; it is remarkable that two still go 'round in Raleigh. 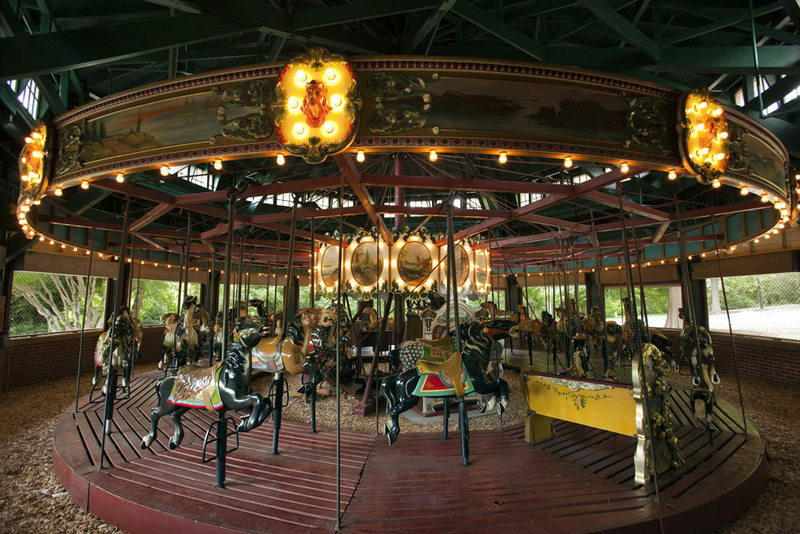 Chavis Park Carousel, 2009: Image by Michael Zirkle Photography, copyright Raleigh Historic Development Commission. 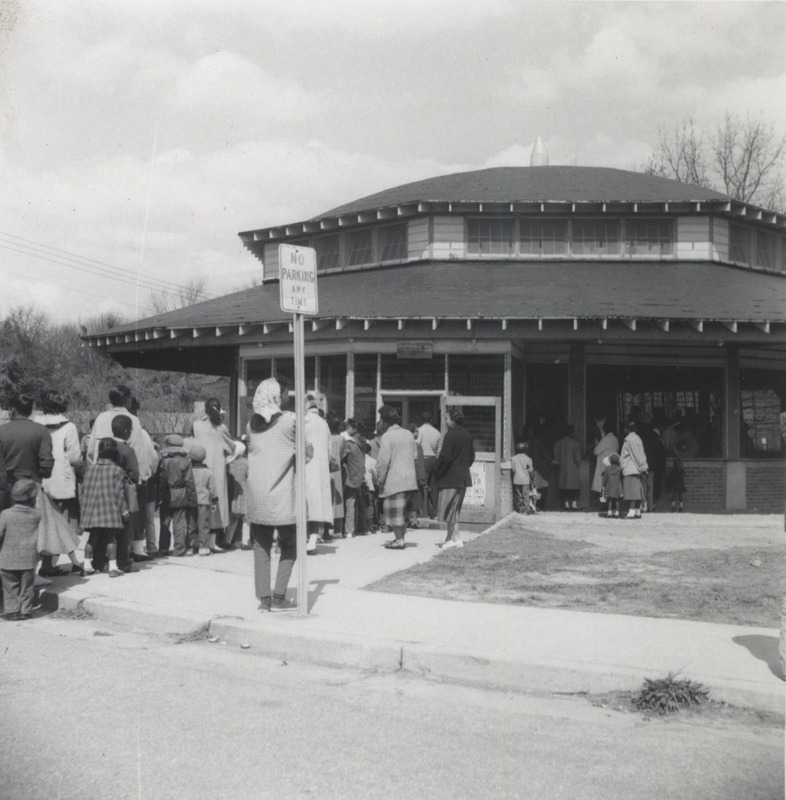 Chavis Park Carousel, April 1959: Image courtesy of the City of Raleigh Museum. RHDC, “Chavis Park Carousel,” Raleigh Historic, accessed April 20, 2019, https://raleighhistoric.org/items/show/87.